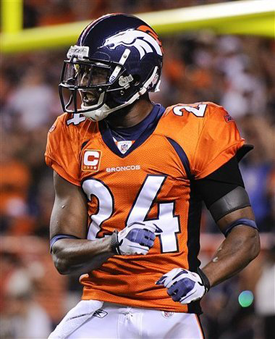 Broncos Blog: Where to for Orton? 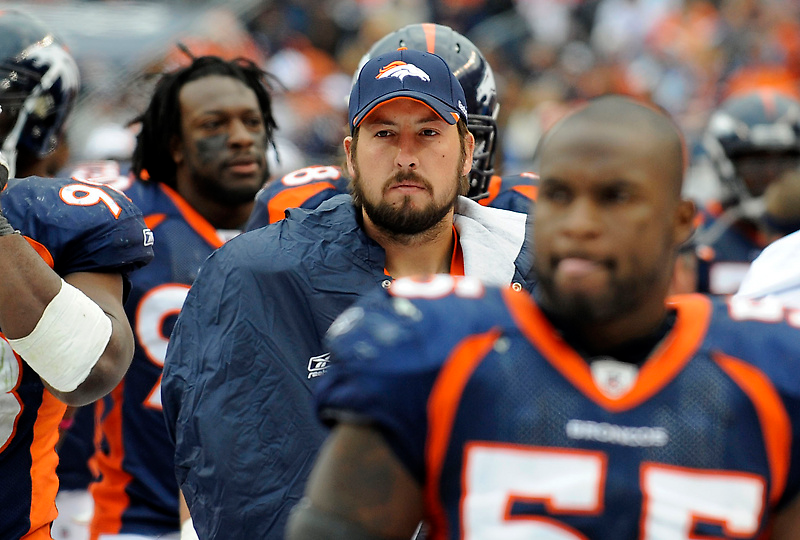 With Tebow being named the Broncos starter what now becomes the plan for Orton? Will he go quietly into a backup role or will he request to be traded? I don’t know what Orton’s feelings are but watching the Chargers game you could see he knew his time had come to an end and Tebow’s was just starting. What is the Broncos brain trust of EFX thinking? To be honest I have no idea what we will do with Orton now but let’s take a look at a few scenarios. First to being with we need to look at the ‘Original’ plan or what EFX were originally thinking when they decided to put Orton on the open market at the end of the lockout. 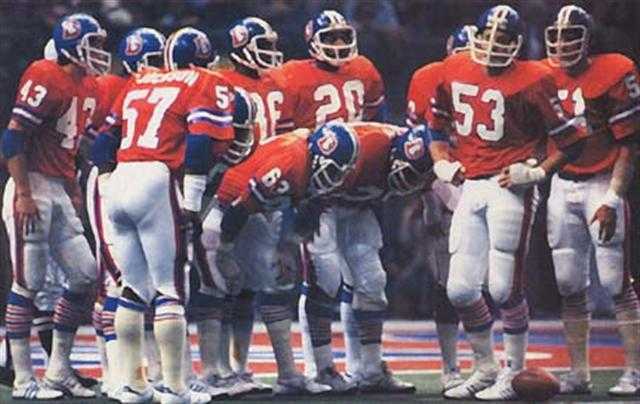 Remember for the first week leading into the start of training camp the Broncos were trying to move Orton onto another team. The deal was only stopped because Orton could not come to agreement on a new deal. 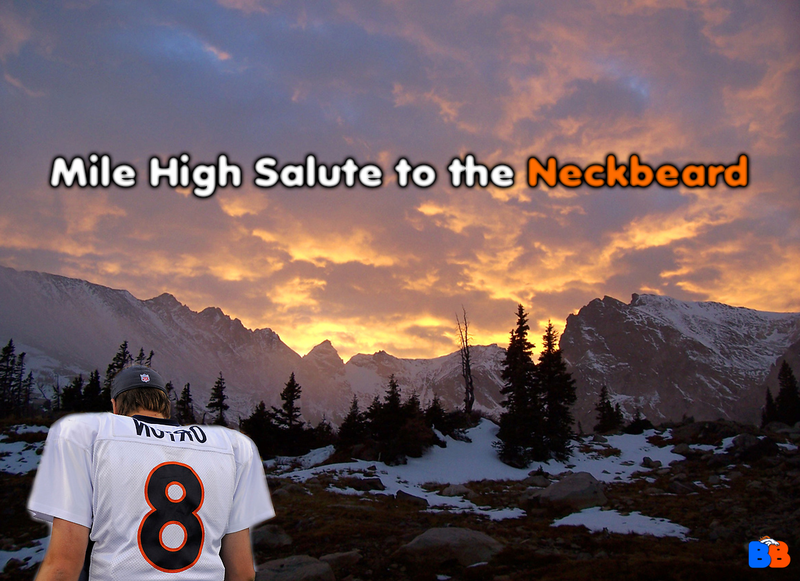 At this time remember that the Broncos also signed QB Adam Weber as a College Free Agent. 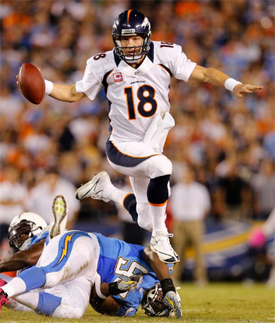 It is my belief the Broncos would have moved Orton on and gone with the remaining 3 QBs, being Tebow, Quinn and Weber. With Tebow and Quinn fighting it out for the top two spots. Of course Orton stuffed that all up and won the starting job. Orton’s plan going into the season was to probably play as well as he could and get a new deal with another team as he already knew he was not in the future plans of the Broncos. That gets as to the current point in time. Orton’s plan tanked as much as he did and now Tebow is the starting QB for the rest of the year. So what happens now? There are three scenarios that could take place. The first would be we keep Orton in a backup role. He becomes second string leaving Quinn number 3 and never getting his chance to start. There are a few issues with this situation. There is the locker room, will the players and all the coaches for that matter be on the bandwagon, will they all play for Tebow or will there be disgruntle players. One could be Lloyd, he has been vocal in the past. But remember Lloyd is out for himself and that big contract. He will want the QB that gives him the best chance to be up big numbers. Whether that is Orton or Tebow is to be seen. Only time will tell. Secondly there is Orton himself. Will he be a cancer in the locker room? 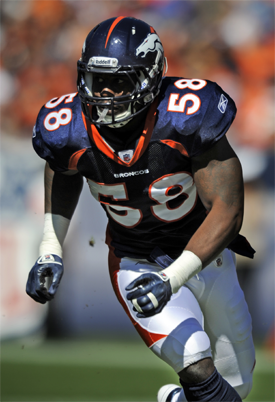 Will he undermine Tebow’s leadership and be a distraction? I doubt it, doesn’t seem like that is a part of Orton’s character to act that way. However these are all issues that need to be considered in making any personal decision. It is my opinion that nothing probably comes of this. Orton sits quietly on the bench the rest of the year and signs somewhere else next. Scenario two is that Orton is traded. The first issue with this is not many if any trades occur in the middle of the year before the trade deadline. Which it in itself is not too far off, restricting any possible time frame on a deal. Then what teams would be interested in Orton and what is his trade value. The Seahawks and Dolphins (again) may be interested as both have had issues with QB play and injuries. But what price do you put on Orton after a dismal start to the year? I say we get whatever we can. Maybe a depth player or a late round draft pick. If we are trying to trade him we won’t have much to bargain with. The other perspective of this scenario is what if Orton requests a trade? Again I doubt Orton requests a trade or is very vocal, like I said before it is not really in his character but he does want to be a starter. This may cause a distraction to the locker room with an upset player but I think it is unlikely. The third and finally option is Orton is straight up cut. The Broncos have had enough of Orton and will go with the remaining 3 QBS instead. This also allows Orton to sign with a team of his choice. But I pretty sure that EFX won’t let Orton just walk for nothing. However then why let him ride the pine all year to just leave at the end? Also looks like we may trade Lloyd. WOW!!!!!!! No freakin way should we trade Lloyd! Unbelieveable. Been MIA for awhile, sorry! Workin and then it tires me out so I never feel like turning my computer on. lol Been keepin up with the site though on my phone, just won't let me post anything. Which is weird??? Very cool about our 300th post, glad it was on Tebow! haha REAL glad to see him named our starter, FINALLY!! Only took 'em forever, better late than never though. saw my raider fan friend today & I had an Orange Crush drink with me and accidentally left it in his car. He tells me he drank it, not really sure I believe him at first but then he asks me if I really wanted it back, I go yeah!! Says he'll buy me another one. So I tell him, a raider fan really did drink my orange crush!? lol Now you're one of us!! ahaha meaning now he's a Bronco fan cause he drank OC. lol He immediately texts me back, ARE YOU KIDDING ME!!?? lol Tries to fake me out by saying he through out what was left & ran over the bottle! I know he drank it, the little bugger. Sorry, but I can't salute Orton. 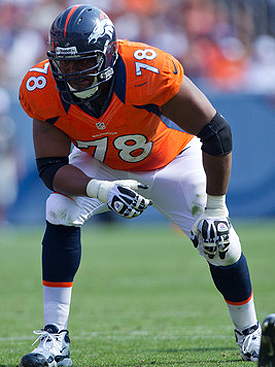 I know he's a good guy and he gave his best to the Broncos, but he and McD are two guys I just want to forget. We will get nothing for him now. Miami should offer a 2nd for Orton and Lloyd. They were thinking a 2 just for Orton earlier this year. They could have a good combo of Orton to Marshall, Lloyd and Bess. Unless they are looking to get Luck. Trading anyone mid-year is crazy. Are they daring the injury bug to stick around? A 5th for Lloyd? Why trade him then? Just keep him and let him walk in the offseason. Cutting Orton is OK with me. Converting Raider fans with the OC. Gotta love it. Is he as happy as my Raider fan friend? He seems to think they are on their road to recovery now that AD died. Orton has done his part and will be apart of Broncos history. But yes he will be better off forgotten. Nice story Princess, that is funny haha. I like Lloyd but I think this is good business. Take an older guy, develop him and make him good, then trade him for a profit. Not the nicest thing but that is the nature of the sport. Also it is hard to give a 31 year old a big contract. And he was a bit of an Orton's guy. Plus I like the weapons we have. Thomas, Decker, Willis, Royal then Thomas and Green. I like where we are at but we need to stay healthy to be good. Also looks like Royal is on the block. Seems both requested Trades before the Tebow was named the starter. May be hard to trade both with a day or two left before the deadline. Looks like Lloyd is going to the Rams for a 6th/5th round pick next year.